Episode 8! 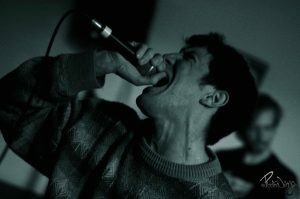 We sat down with Nick Piovesan of Behold, The Conqueror to talk about the bands new album, his acting career, Smart Phone Film Festival and dumb youtube videos. Tune in every Monday for new episodes from 10-11:30pm on CHSR 97.9 FM.